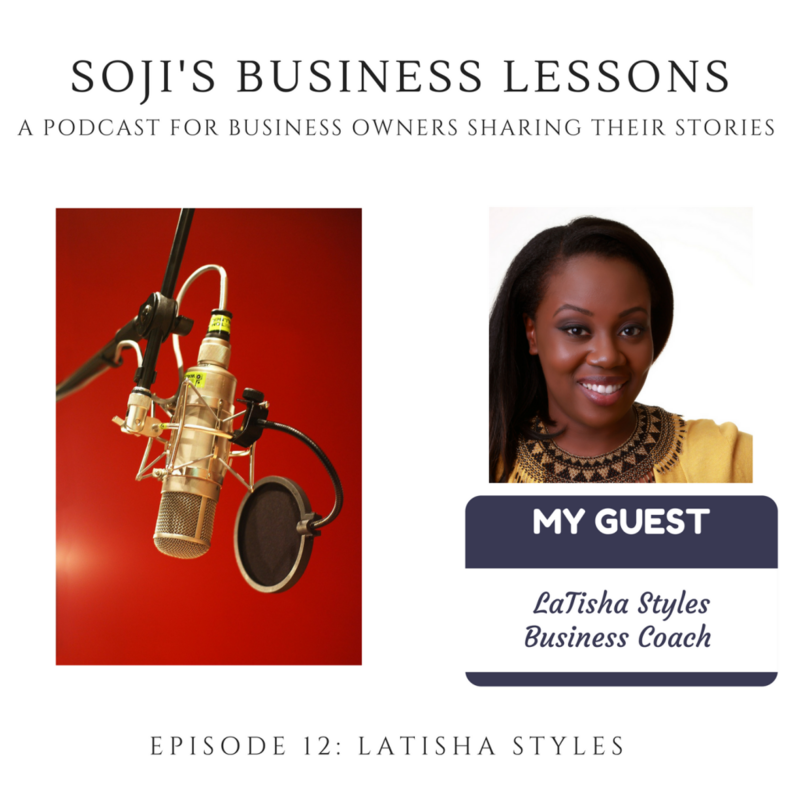 My guest today is LaTisha Styles. 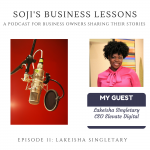 Latisha is a business coach who successfully transitioned from 9-5 to entrepreneur. 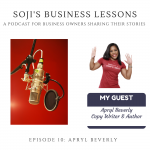 Listen in as she shares her compelling story with us. 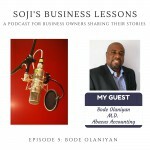 She now helps start ups and small business owners make that transition too. 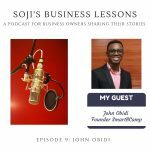 In this episode, she shares about how she made the transition and gives some super tips on lead generation and the process she goes through to acquire new clients. 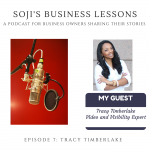 Please listen to the end as Latisha has a free gift for our listeners. 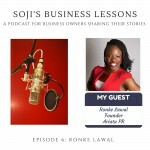 My special thanks go to LaTisha for her time and for sharing her journey with you our listeners. Till next week, it’s bye for now.